As an institution of higher education, Calhoun understands the emphasis that an educated community can have on the local economy. To deliver the best product to our community, Calhoun is committed to provided venues for the faculty and staff to continuously improve and grow. The Calhoun Community College Foundation is currently raising money to fund scholarships to full-time employees wishing to continue their education. have no record of employment performance warnings within in the last 12 months. Further, they must have achieved no less than a 3.0 GPA and no less than 12 credit hours toward the degree which they are seeking support. If you shop online, please remember to link to Amazon through the College’s Amazon SMILE account (smile.amazon.com). 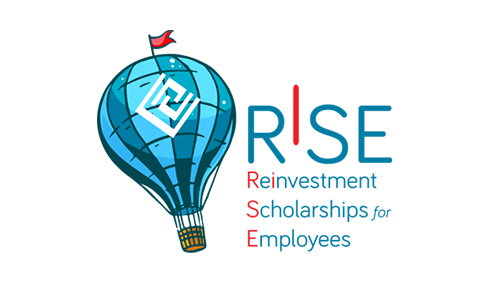 Proceeds will help fund the RISE account (Reinvestment Scholarships for Employees). Search for and select “John C Calhoun State Community College Foundation” as your charity! 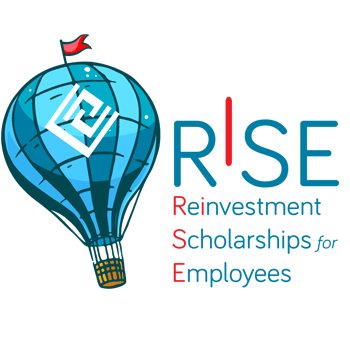 Employees wishing to apply for a RISE scholarship can find the necessary form, along with the procedures, on the Employee website.